Getting a jump start on college is a reality that can give your student the competitive edge. But, how? 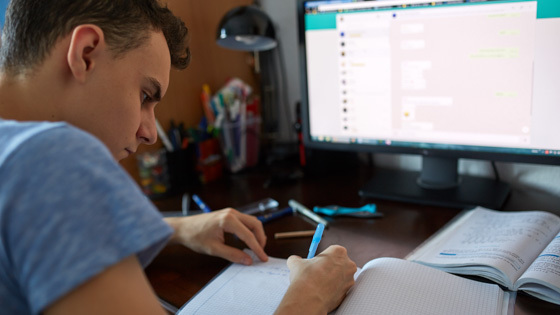 Students all over the world are graduating high school with college credits under their belt using online Dual Enrollment. Taking college courses in high school gives students the independence and experience they need to be ready for the next step. With Dual Enrollment, students choose from over 60 courses and graduate High School with up to two years of college classes already finished! Are you wondering if Dual Enrollment is worth the time? Concerned about the effort it takes to succeed at college courses while in high school? 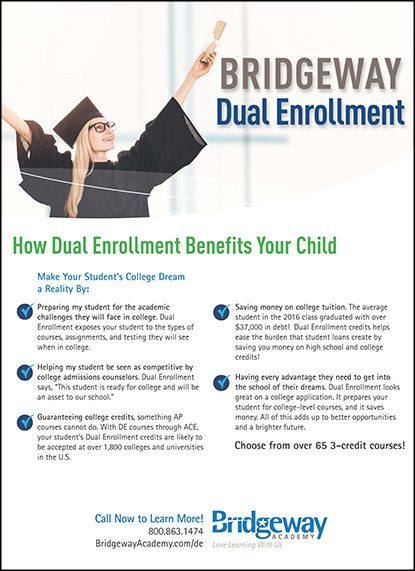 If you’re considering Dual Enrollment, download a free copy of How Dual Enrollment Benefits Your Child by filling out the form above. Ready to talk about how Dual Enrollment can open doors for your child’s future? Call us at 800-864-1474 or chat now to find out more.